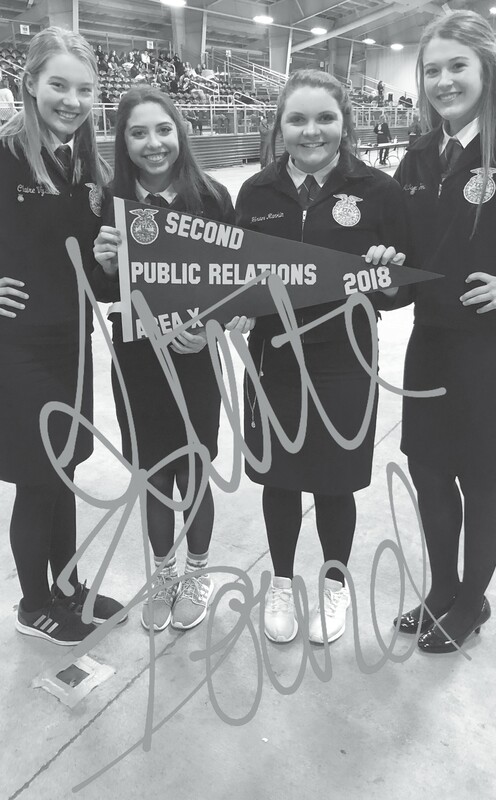 Jourdanton FFA “Rockstars” Hunter Rankin, 12th grade, Jaylynn Valdez, 12th grade, Claire Vyvlecka, 10th grade, and Madison Yow, 10th grade, travelled to Huntsville Saturday, Dec. 1 to compete with students from schools across Texas for a shot at State. They came back winners placing in the top 24 out of 304. Prior to the state run, the team, which just formed this year, earned 1st in their Public Relations presentation at the Wintergarden District FFA LDE competition, November 12 and 2nd at Area X contest on November 19. Rankin, speaking for the group, said that this year they were advocating for agricultural education with their target audience being elected officials of their school board. The goal of their Public Relations’ presentation was to persuade the board to keep funding for Ag education to keep going. 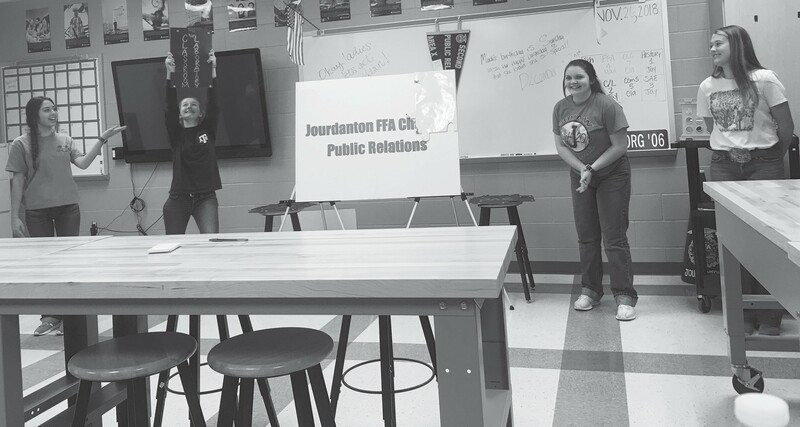 Their coach and instructor Peggy Georg said that they are going to try to schedule a presentation with the Jourdanton ISD School Board. These meetings are open to the public and everyone is encouraged to see these budding PR professionals show off their presentation and persuasion skills. In the presentation, the judges heard that the FFA organization is the largest student lead organization, with over 669,000 members in over 8,600 local chapters, that reaches all the way from Alaska to the Virgin Islands, and from the state of Maine to Hawaii. 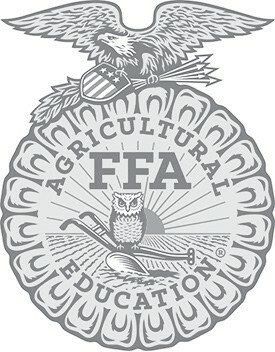 The Jourdanton FFA chapter was established in 1935. They stated that in their 83 years of existence, they’ve become a force to be reckoned with, and they pride themselves in their leadership, community, and career involvements and achievements. 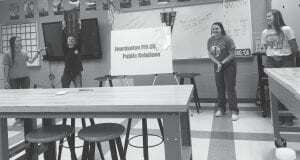 These young students were indeed a force to be reckoned with and showed no fear in presenting the eight-minute talk. They concluded by stating that while FFA may stand for Future Farmers of America, they are so much more, because together they are developing the future scientists, future engineers, future teachers, future vets, and future entrepreneurs of our society. The future is here and it is clear by these young ladies that our future is in very capable hands.